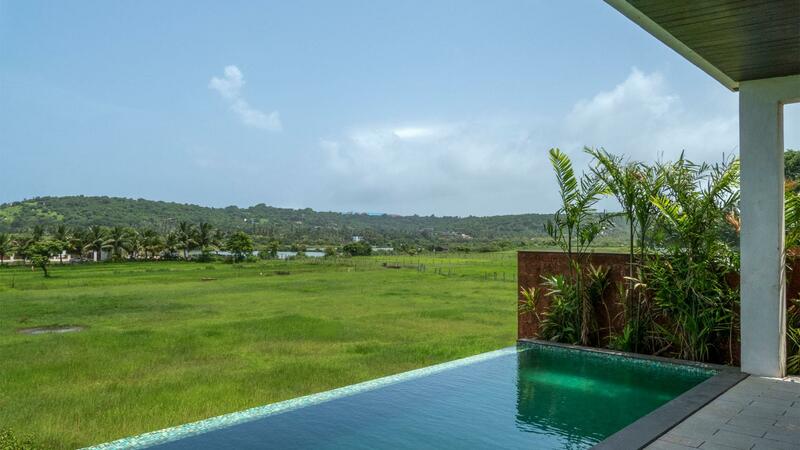 Owing to its position as India’s number 1 tourist destination, its beaches, nightlife, and lush tropical climes; Goa has become one of India’s fastest growing property markets. 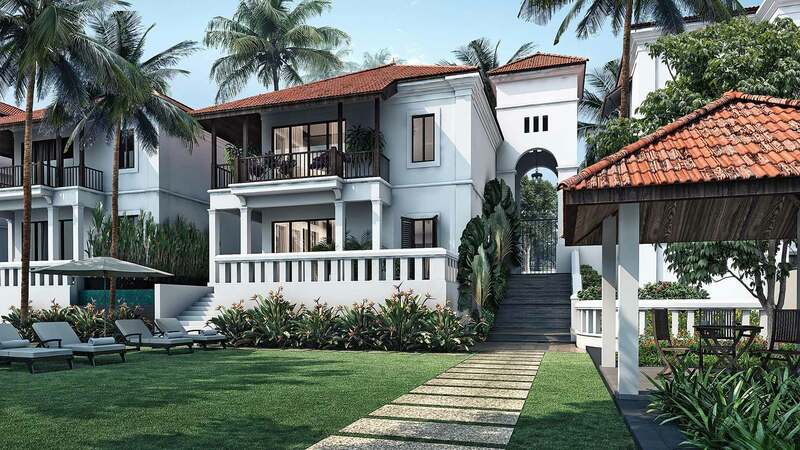 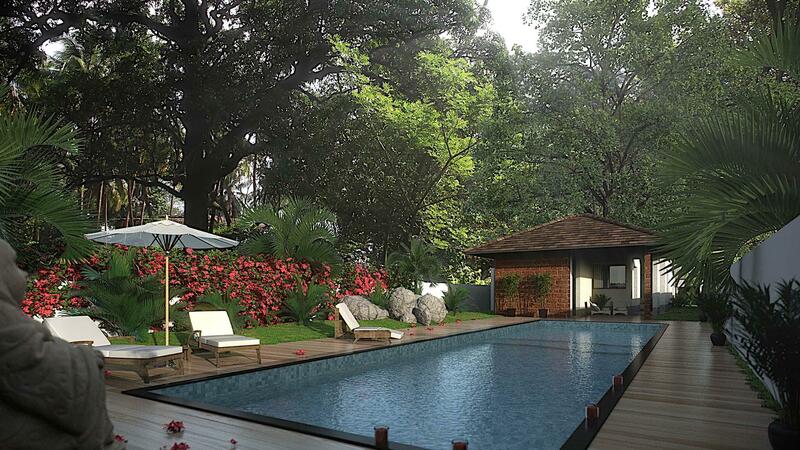 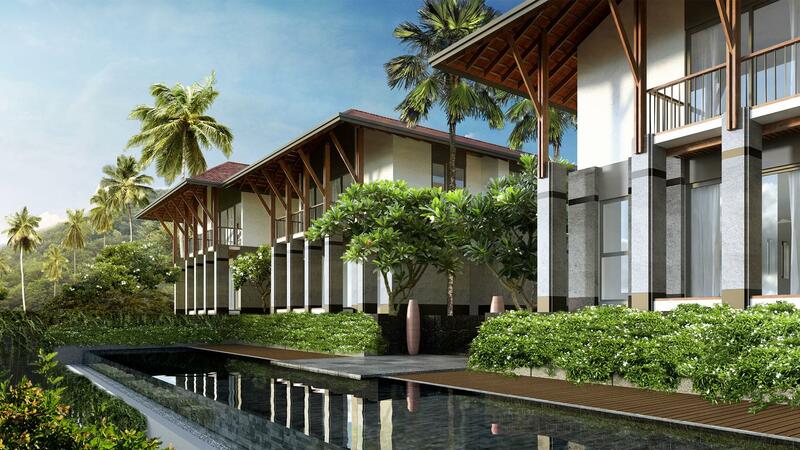 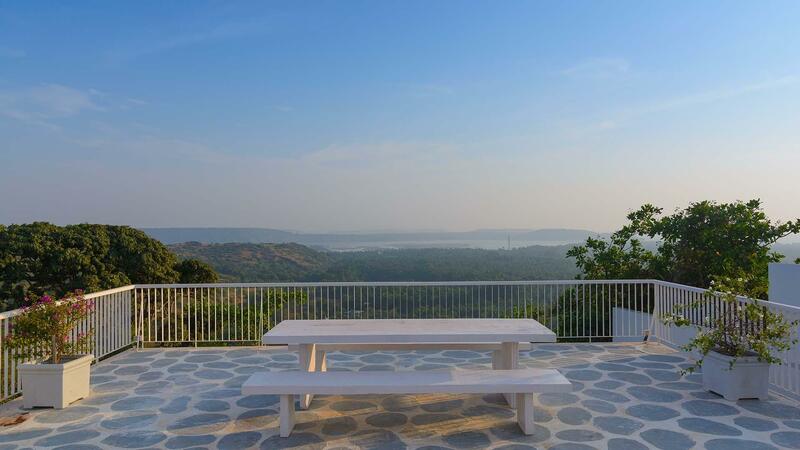 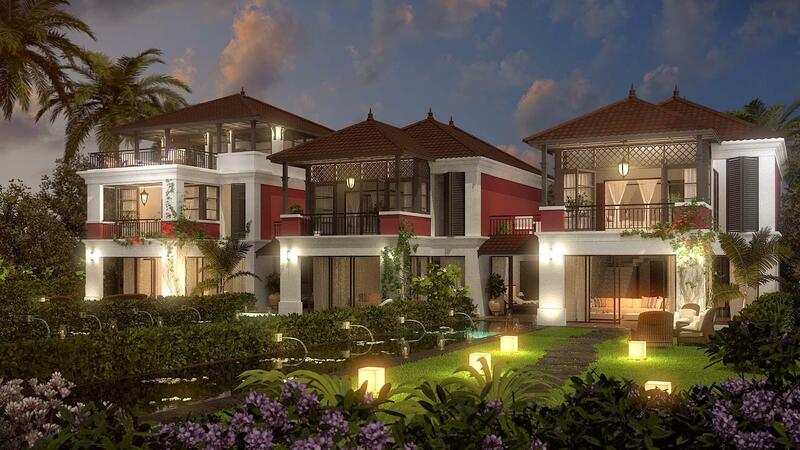 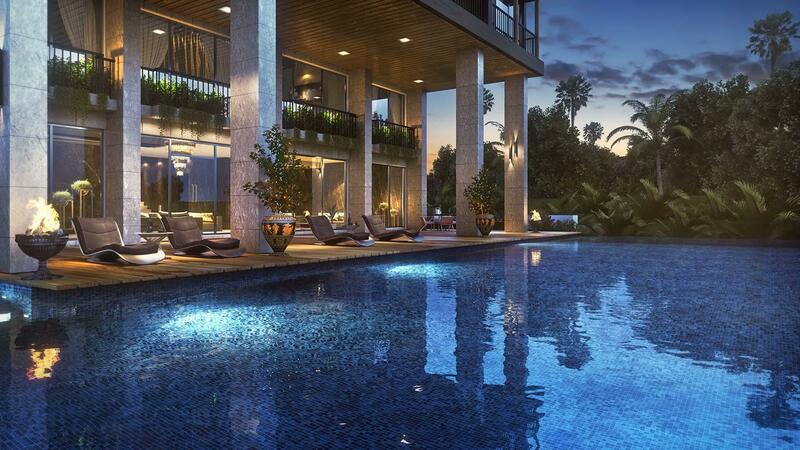 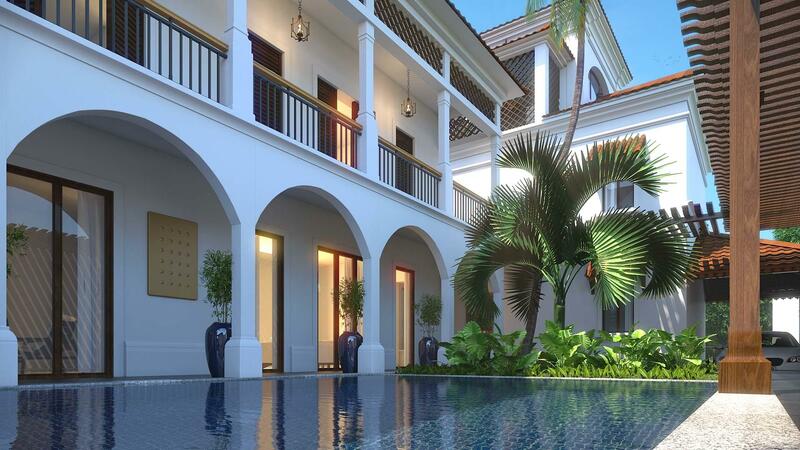 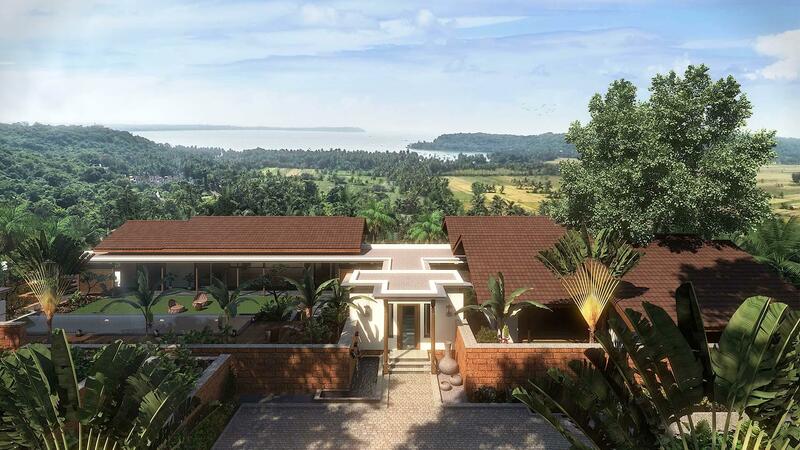 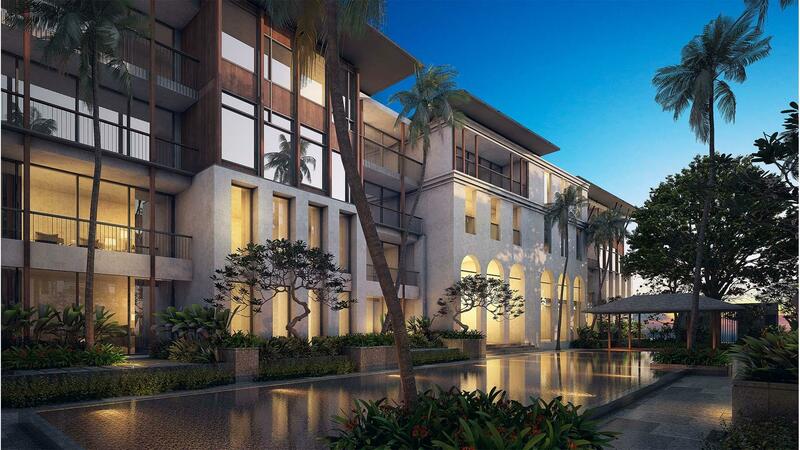 The new projects in Goa cater to varying budgets – super luxury, international standard mansions for the super-rich, affordable yet plush apartments, and even renovated heritage villas. 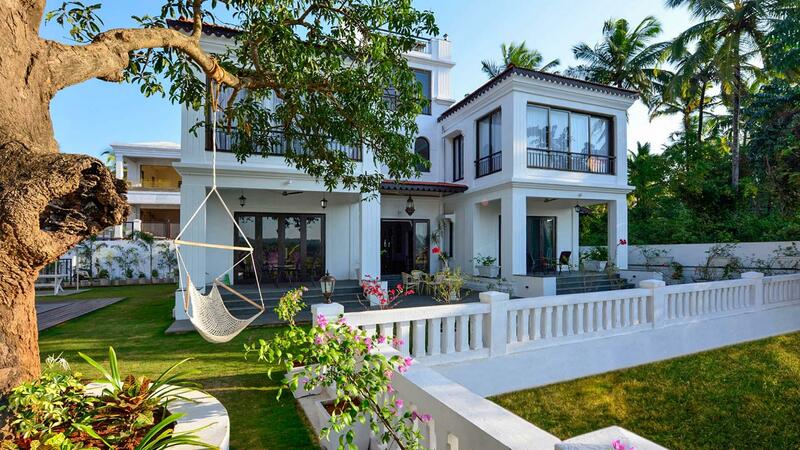 A unique aspect of Goa is that it offers all kinds of landscapes for developers to play with; and so you will find beautiful hilltop villas, breezy beach front properties, cosy cottages by the riversides and even beautiful homes built in quaint villages between the maze of lush green fields.